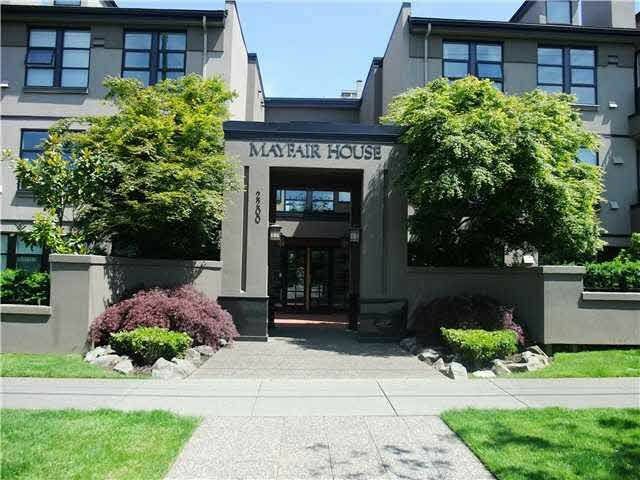 MAYFAIR HOUSE - Point Grey! Top floor, end unit. Elegant and spacious 2-bedroom home with over 1,150 SqFt. Many features including large west-facing balcony, vaulted ceilings, skylights, gas fireplace, 5-piece master ensuite, 2 underground parking. Fully rainscreened building with a serene inner courtyard with fountains and pond. 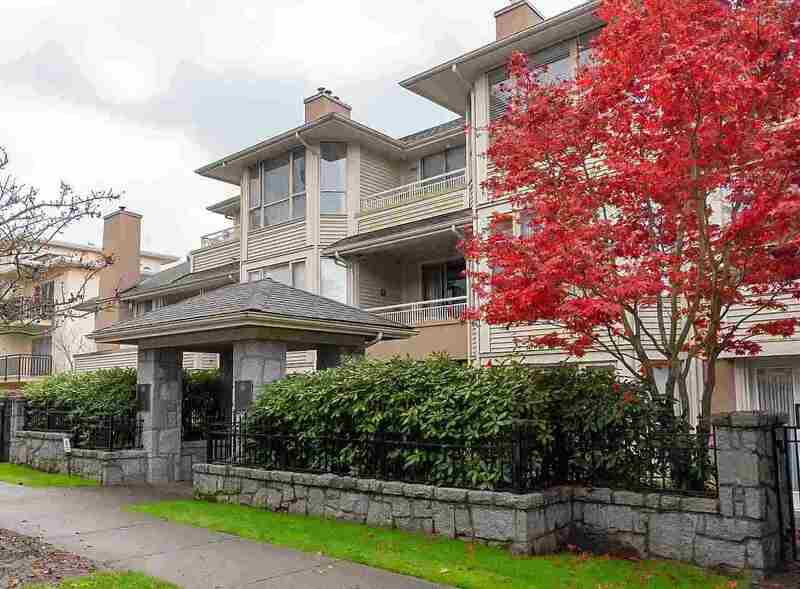 Fantastic location close to Jericho Beach, transit, shopping and UBC. Adult-oriented 45+ building.